While Twitter is going through some rough times, Weibo, which went public in the U.S. in 2014, is thriving. In fact Weibo is on track to surpass its U.S. counterpart in one of the key metrics for social media platforms: monthly active users. A former employee gives insight into how Weibo balances the demands of government censorship with the need to attract users. In recent months, Chinese microblogging service Weibo has been eclipsed by the Facebook-like WeChat, which allows instant messaging within self-selected circles of followers. China is facing an epidemic of overwork, to hear the state-controlled press and Chinese social media tell it. Can Forbidden Rules Teach Officials How to Behave? A weibo message from Brad Pitt set off a buzz this week,&nbsp; and he’s not the only overseas star invading the microblog. 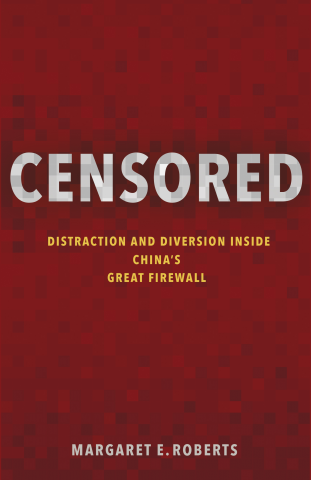 Are China's Censors Loosening Their Grip on Weibo? Two hundred million Sina Weibo users found Tuesday they could search for Chinese leaders and were free to critiique. Why Is China Censoring a Fake Photo of its Leaders Doing 'Gangnam Style'? Two characters in China’s English textbook used 20 years ago are back, sparking a wave of nostalgia.